Recent studies have shown that 112% of American kids and pre-teens desperately want a smartphone. We’re pretty sure we read that somewhere. It’s probably the most common and all-pervasive bone of contention in a household blessed with children: they won’t stop whining, whining and (just when you thought it was safe to restart your Netflix show) whining some more for a cell phone. But you may be saying no for really good reasons! Cellphones and their constant stream of social media and gaming are huge distractions for kids and adults alike. Not to mention the fees and the potential risks you’re bringing into their lives. It’s a big decision to make, and as much as your pre-pubescent minion would hate to hear you say it, they just may not be ready. Here’s our take on the cellphone dilemma, along with a few suggestions for alternative tech you might consider, to keep your fledgling humans cell phone free just that little bit longer. First of all, we’d be remiss not to concede there are some significant upsides in letting your kid have a cellphone. Obviously, the big plus you’re getting is that it allows your munchkin to get in touch with you in case of an emergency. In the highly unlikely case, your clever kid hasn’t reminded you of this seventeen thousand times already, sometimes a cell phone is just the best and most efficient way to get out of a tight spot. GPS is a huge boon as well. Configured right, you’ll have the ability to see where your kid’s phone (and ergo your kid) is located at any time. Let’s be real and admit that can bring a lot of peace of mind when they’re out and about in the big world. But there are absolutely dangers associated with putting a cellphone into the hands of a young one. Then there’s the very real threat of social media and online bullying. This is no joke and there are some horror stories out there of kids experiencing brutal bullying through social media. Be sure to educate yourself on the risks. ConnectSafely is a great resource. Finally, the Internet is a jungle of adult content. There’s a lot of stuff out there which just isn’t intended or appropriate for kids’ eyes. And it’s all too easy to stumble across without good parental controls and close monitoring. There are ways though to have your cake and eat it too. Here are some technologies which provide emergency contact and location tracking without all those additional risks. 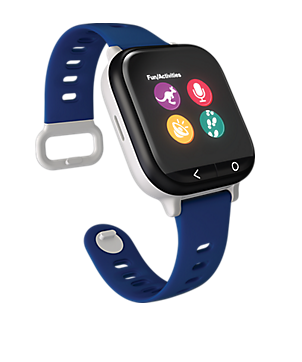 Verizon’s Gizmo Watch is like an Apple Watch for kids. It supports 2-way voice and text messaging and sports the wonderful feature of allowing you to predefine up to 10 trusted contacts, limiting the watch to only permit communication with these people. It also lets you define a GPS boundary. You’ll be notified the moment your roaming rugrat strays outside their allowed territory. This is a great added security feature a lot of parents will seize on enthusiastically. It’s also built with the classroom in mind, with a quiet mode for when your kids are in class and need to concentrate. Best of all though, this is a device kids are going to actually want to wear. It straight up looks like an Apple Watch only a smidge brighter and friendlier. Here’s a pro tip for this one. Keep an eye out for Verizon promotions! From time to time they’ll run a sweet special on this particular item. Two things make the Relay stand out as a near perfect choice, especially for younger kids. For one, this simple device has one button. No screens. No apps. No fiddly controls. Pressing the phone’s one button will connect your kid to an app on your phone. The app can be configured to allow communication with any contacts you specify. It’s basically a really cool, incredibly simple little walky-talky, where you get to control the switchboard. The second killer feature of Relay is that multiple relay devices can be connected up to the service. So if you have a plethora of child-units in your care, you can stay in touch with all of them through one easily managed interface. For young kids who clearly aren’t ready for the big bad Internet and the distractions of social media, this device is an elegant way to have all the safety benefits without any of the downsides. Then of course, you can opt to give them a phone, but one with a feature set specifically designed for a younger crowd. Take the ZTE Altair as a prime example. This gadget is perfect for kids who are old enough to know they really want a cellphone but aren’t quite ready for a fully featured version. 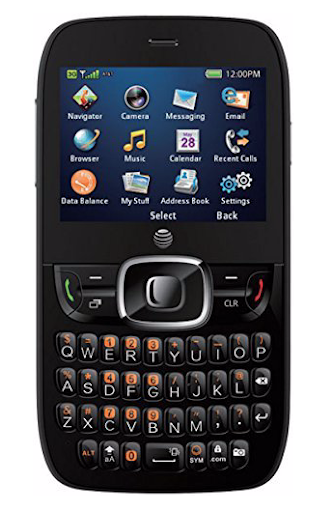 This phone, quite groovily, actually bears a close resemblance to a later model Blackberry. It has a modest sized screen and a neat mechanical keyboard, both rugged enough to withstand a kid pummeling and engineered to be easy for miniscule stubby fingers to use. It has a solid rear-facing camera and an external memory card for storing songs, photos and videos. Is it going to be everything they hoped for? No. It’s pretty bare bones. But it will give them text and talk functionality and hopefully just enough additional gadgetry to placate them for a time. Oh, and make sure you look for GSM unlocked. These will work on any GSM network with a standard sized SIM card. Finally, we need to give a shout out to Republic Wireless as a cell plan well worth taking a close look at. 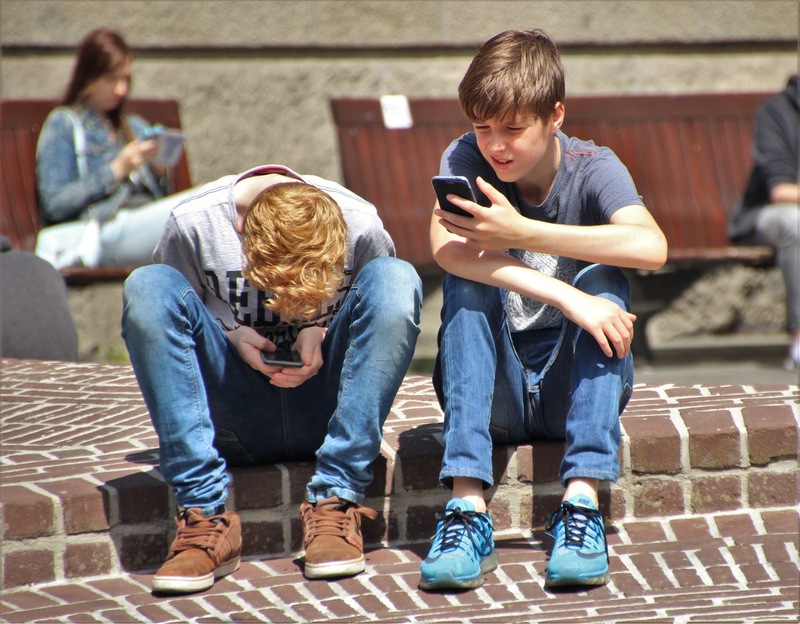 If you do opt for a smartphone for your kids, these plans may be a great way to maintain some level of control over what they can and can’t do. Simply purchase a voice and text plan with no data. This makes the phone just fine for regular communications, but it’ll be a big ol’ brick when it comes to data connectivity. Mischief managed! And of course, down the line when they’re ready, you can simply upgrade the plan and usher them into the world of data access. It’s a versatile option which can grow with your family. 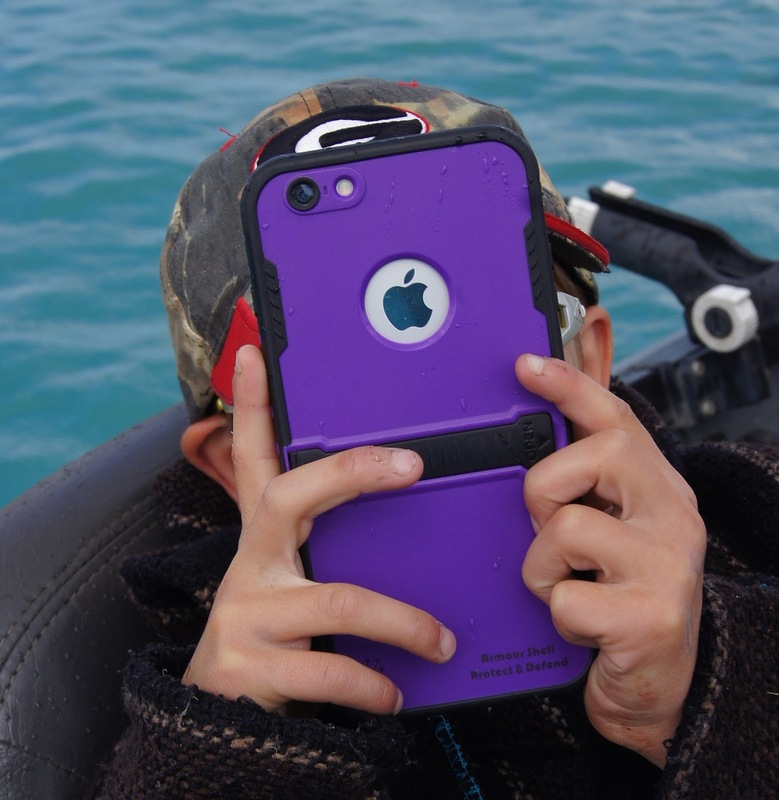 When and how to give your kids access to portable technology is a big decision. Fortunately, there’s some great technology out there that is specifically designed to help you take it slow and steady. Your kids may not be delighted about the compromise, but if you remind them it’s better than nothing, chances are fair to middling they’ll grudgingly agree. Stay strong. Mark Lambert writes about technology, modernity, and society. He’s especially interested in exploring how emerging technologies change how people think and what they want. The post Cell Phone Alternatives for Kids appeared first on Nerds On Call Computer Repair.